Search giant Google is reportedly doubling down on its mobile payments strategy, agreeing on a new deal with major U.S. wireless providers to pre-install the Google Wallet app on Android handsets while acquiring the technology behind Softcard from those same carriers. Google was first linked to a Softcard acquisition last month, with a price tag then pegged at a deeply-discounted rate below $100 million. The Softcard purchase, as well as the new distribution agreement that will see Google Wallet installed on Android phones from AT&T, T-Mobile, and Verizon Wireless, was first reported by Re/code. "Softcard has completed a deal with Google to bring together leading technologies to advance mobile wallets," Softcard said in a blog post announcing the agreement. "Google has acquired Softcard technology and capabilities to power the next generation of mobile payments." "Under this relationship, the Google Wallet app, including the tap and pay functionality, will come pre-installed on Android phones (running KitKat or higher) sold by these carriers in the US later this year," Google said in its own statement. "We're also acquiring some exciting technology and intellectual property from Softcard to make Google Wallet better." Softcard works via NFC technology, but does not sport the same tokenized backend infrastructure of Apple Pay. Instead, credit card data is stored on a user's SIM card and transmitted to a POS terminal for processing. The Google deal marks the second major mobile payments acquisition in the last two weeks. 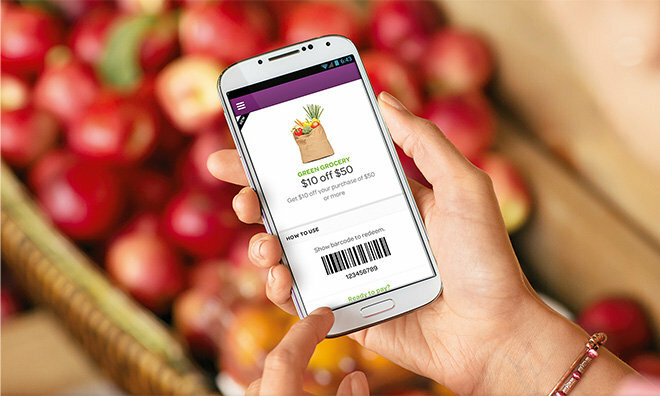 Samsung acquired startup LoopPay last Wednesday to bolster its own rumored "Samsung Pay" offering.